PhotonWave has been designed based on research and experience within the field of medicine, optometry, kinesiology, psychology and osteopathy. What is the connection between the influence of light and the balance of the autonomic nervous system? It is based on the theory that light stimulation of the optic nerve sends ‘photocurrent’ not only to the visual cortex but also to other brain centers, including the hypothalamus, the brains’ master controller. The hypothalamus governs the autonomic nervous system, the pineal gland, the limbic system, etc. What is the origin of ‘lack of light’? • Generally: mall-illumination, too little sunlight, too much artificial lightening.. This causes a constricted optic nerve, as a result light input is restricted. The electric impulses are insufficient, we can say the person suffers from ‘mal-illumination’. 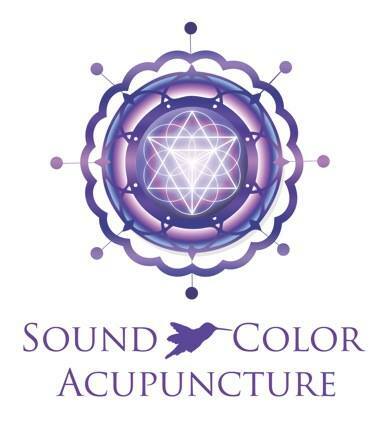 It consists of the combination of light + color + pulsation of frequencies, administered through the eyes. Light travels via the optic nerve to the visual cortex and makes it possible for us to see BUT a most important part of the incoming light serves to stimulate the HYPOTHALAMUS, which is “the brain of the brain” and other glands such as the pituitary gland, pineal gland which is known to regulate the biological rhythm, melatonin. Light through the eye is obviously the shortest and most direct way to stimulate the brain with the most natural electromagnetic power available! Light > eye > optic nerve > hypothalamus > pituitary gland > thyroid gland > immune system > hormonal system. Light stimulates the power of self regulating healing. Provides psychological and physiological well-being.